K’Coneil continues to give his fans just a little more than what they are expecting and they love it. 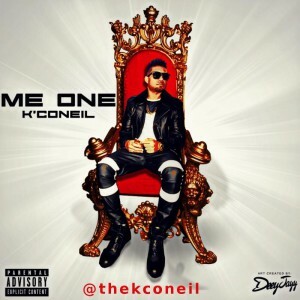 With the growing momentum around his single ‘Gyal A You’ and sultry video, K’Coneil has released another single titled ‘Me One’. produced by TPC MusicGroup. Inspired by a single titled 7/11 by dancehall artist Dexta Daps, K’Coneil couldn’t help but voice his opinion on a track and let females know that ‘is him alone fi a touch him girl…, no football team to his woman. The single is gaining a lot of buzz in the dancehall circuits as many men and women are agreeing with K’Coneil’s stance on this topic. They want to be the ONLY ONE, no Plus one, nothing extra when it comes to them and their woman or vice versa. Recently performing at the 9th annual Best of the Best and a stellar performance at the 2nd annual Oracabessa Festival K’Coneil is feeling the summer is a good look. 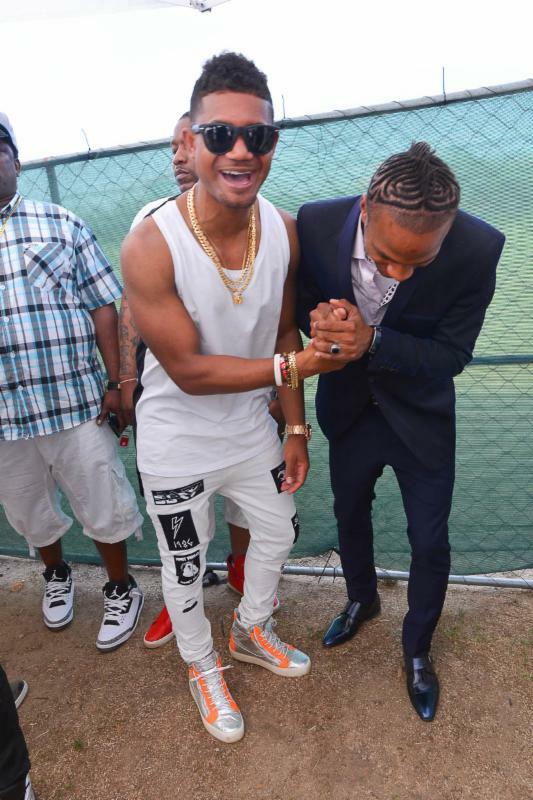 “My recent performances was really good, I see how I have grown and my fans have grown with me” says K’Coneil. His performance at this years Oracabessa has really opened the eyes of many new fans and solidified the hearts of those who are already #TeamKconeil. NEW SINGLE: Free Download: Dancehall Fused Artist K’Coneil Says No to 7/11 and say ‘Me One’ @thekconeil http://conta.cc/1d4fmhn. 1 retweet 0 favorites.